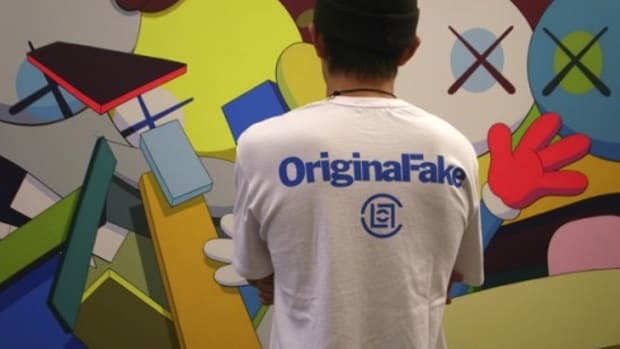 Just in time for the Holidays is this OriginalFake "Present" tee that comes in White, Black, or Gray. 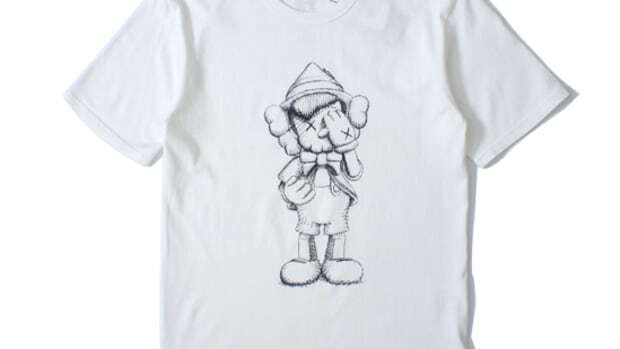 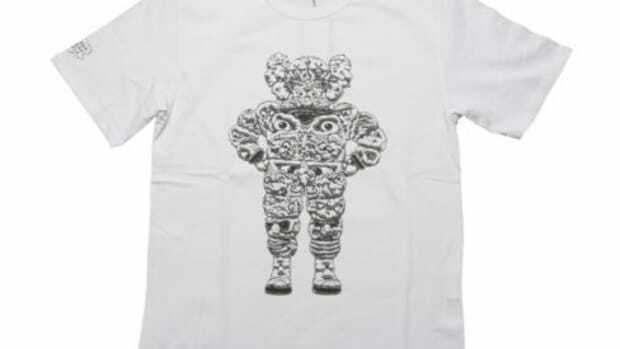 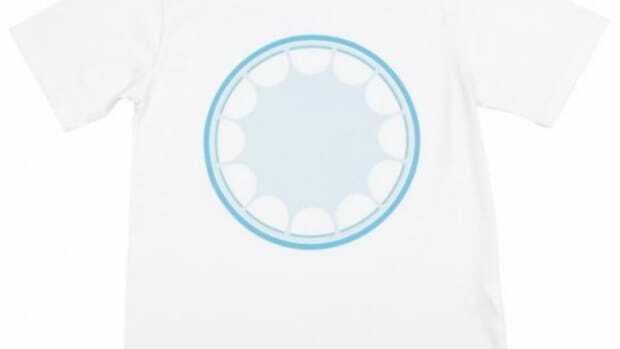 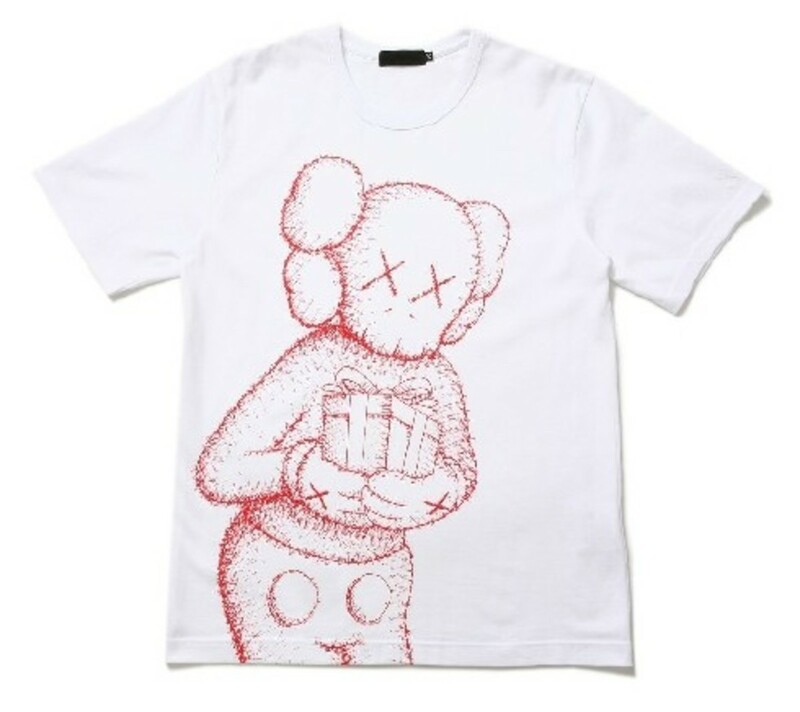 The t-shirt features a signature KAWS Companion figure on the front of the tee, the figure is holding a nicely wrapped present, hence the name of the t-shirt. 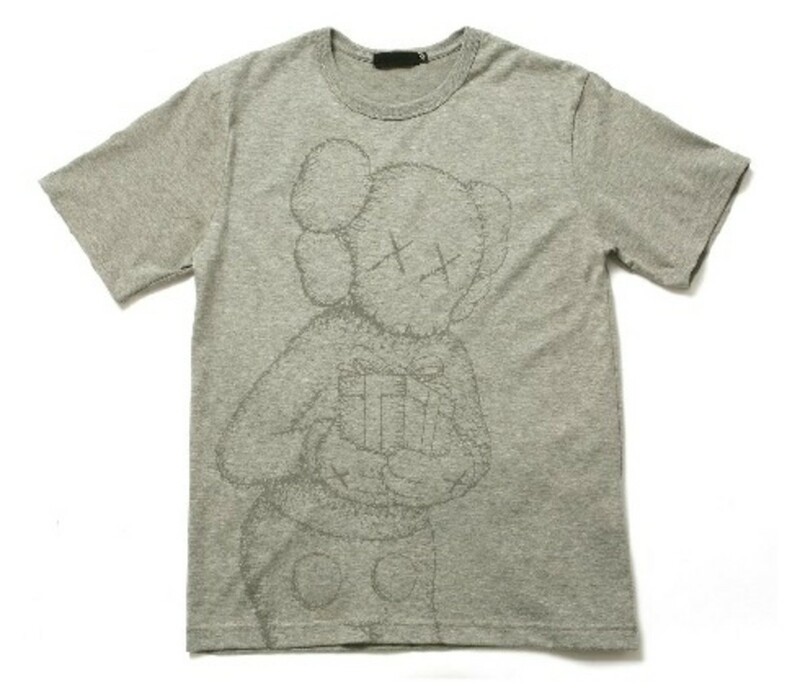 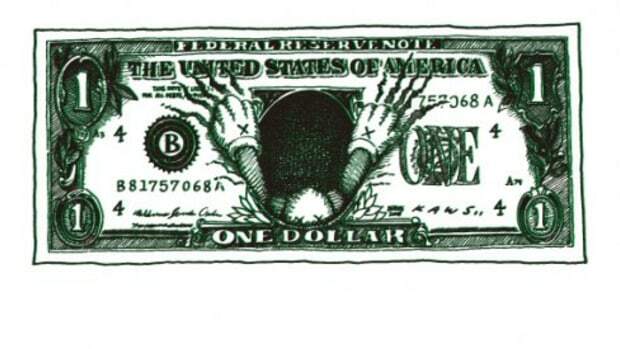 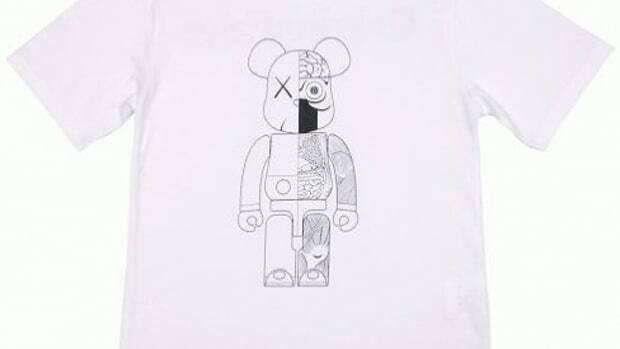 This is one of the first shirts from KAWS&apos; OriginalFake line that features such a large graphic on the front of the t-shirt. 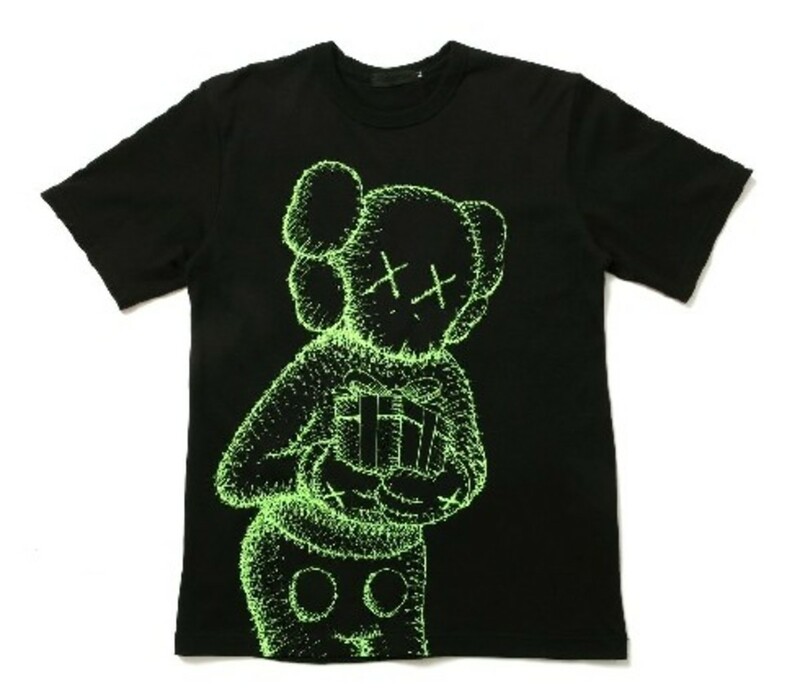 You can pick your favorite color up now at the hnyee.Store or other select OriginalFake retailers.